I love them, they're so cute. Did it take you long to cut and paste them? THat is such a good idea! 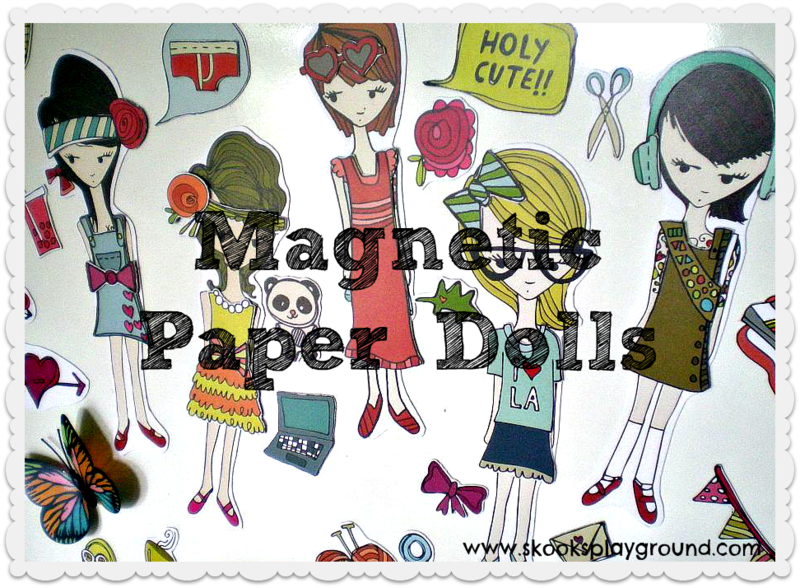 I loved paper dolls as a kid and can't wait until my daughter is old enough to play with them. I love the ones from Sarah Jane Studios!